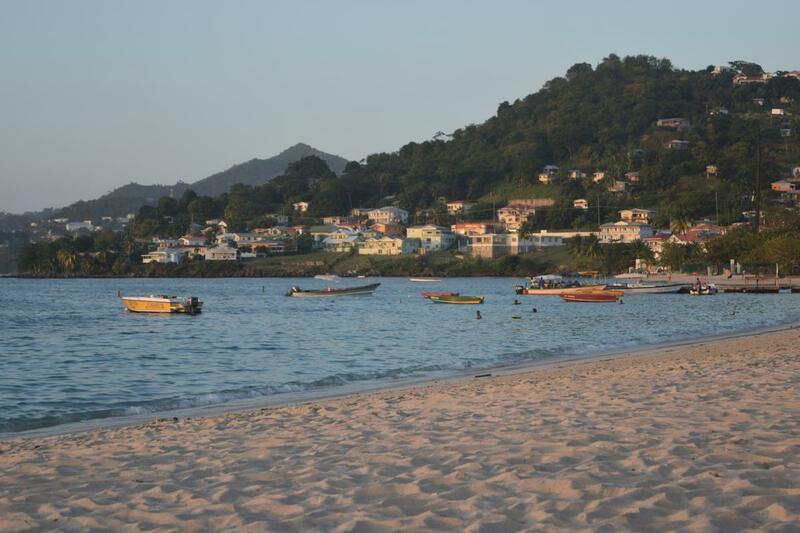 Nobby, G0VJG will be active from Grenada Island, IOTA NA - 024, 13 - 27 June 2018, as J3/G0VJG (call not confirmed yet). He will operate on HF Bands plus 6m SSB. OL CROSS, 28 GARDEN AVE, BEXLEYHEATH, DA7 4LF, England. 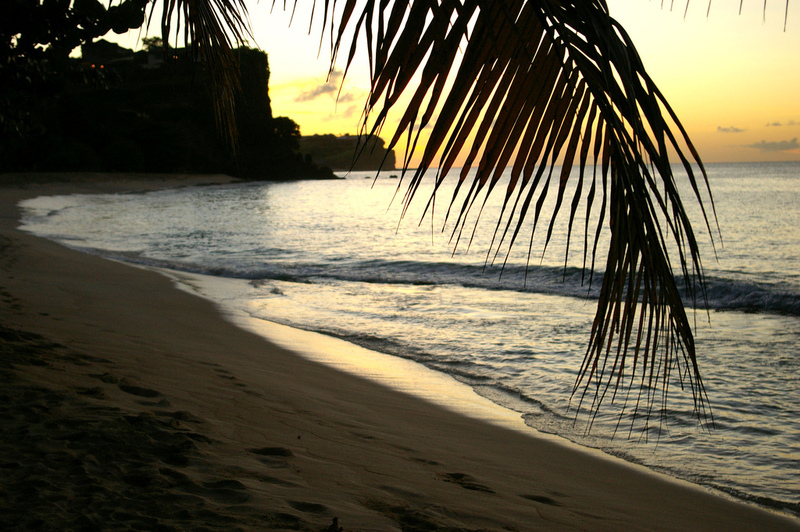 Grand Anse Beach, Grenada. Author - John Dalkin. Grenada Island. Author - Claire Wiseman. 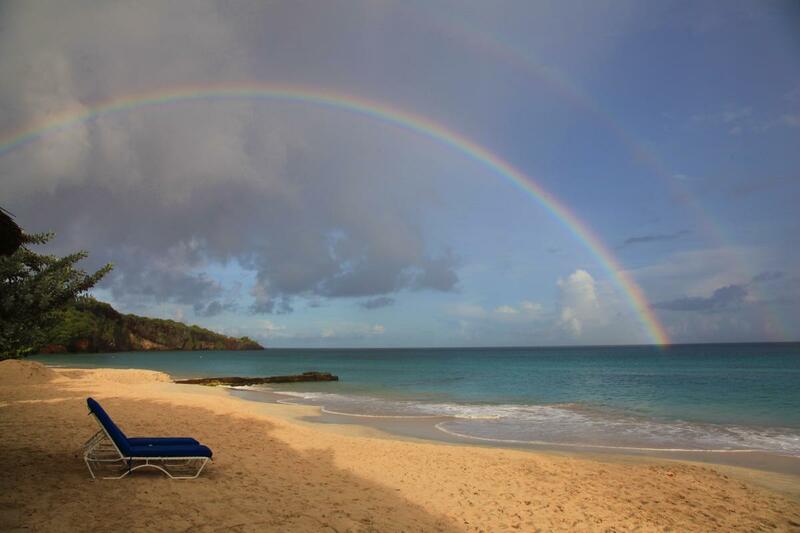 Grenada Island. Author - Camila Mattoni. J3/G0VJG. Where is Grenada Island located. Map. Tnx Nobby for qso on 17m request Qsl card, best 73.